Gaijin Entertainment will soon be launching the Closed Beta event for a brand new combat mode coming to War Thunder with the upcoming introduction of the highly anticipated Naval Battles. Those attending this years Gamescom will be treated to the first exclusive hands-on event of the critically acclaimed War Thunder’s combat with the new Naval Battles combat mode. The Naval Battle combat mode will be launching into a Closed Beta testing period called Knights of the Sea. Deadly vessels will join the games already impressive arsenal including artillery, missile boats, torpedo boats and submarine chasers. 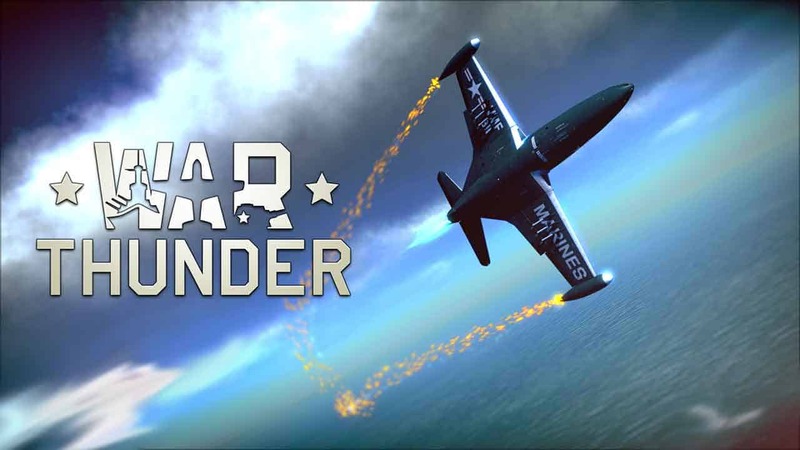 [quote cite=”Creative Director Kirill Yudintsev, Gaijin Entertainment”]“The high level of realism is one of the key design features of War Thunder. Vehicles are as close to their real life counterparts as possible. Classic large ship battles during the war were contests of patience and planning, where engagements could last from several hours to several days. In War Thunder, where all kinds of vehicles fight in one battle and players can control aircraft, tanks and ships, it is not possible to change the size of the ships or make time run faster, as everything needs to remain consistent.